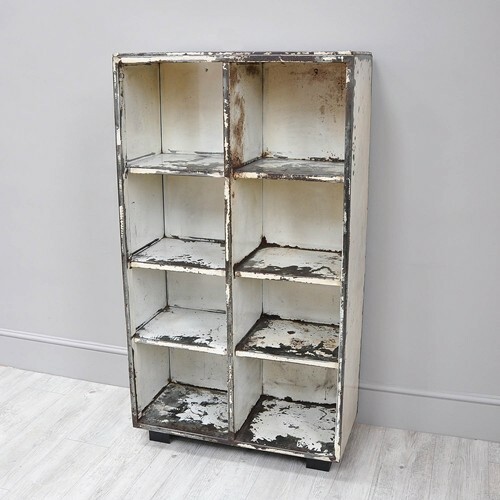 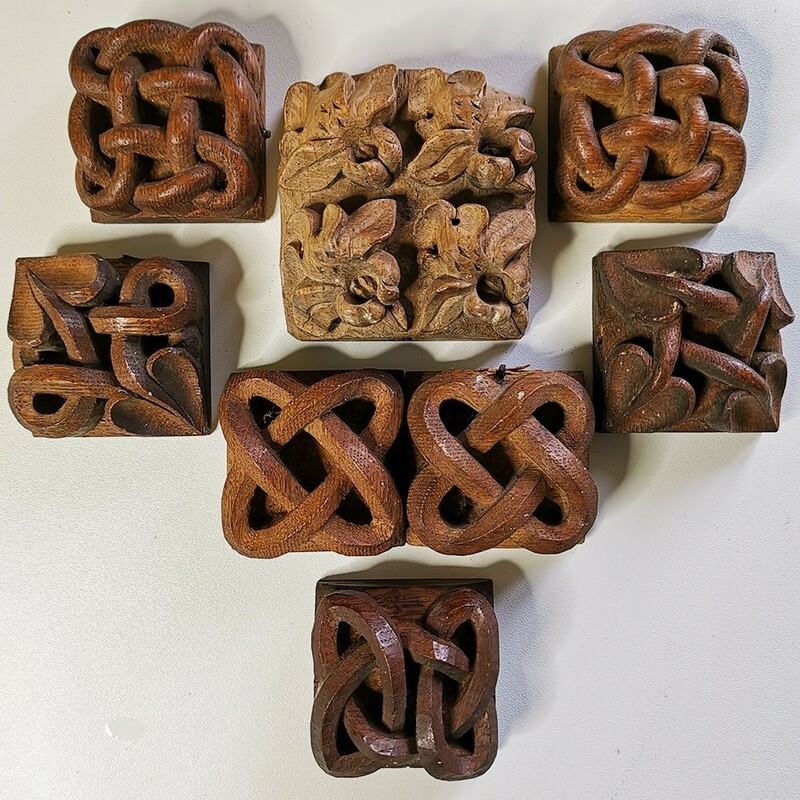 Collection of antique hand carved wooden samples, most likely used by a cabinet maker or bespoke fireplace carver to show the client the available designs and of course the quality. 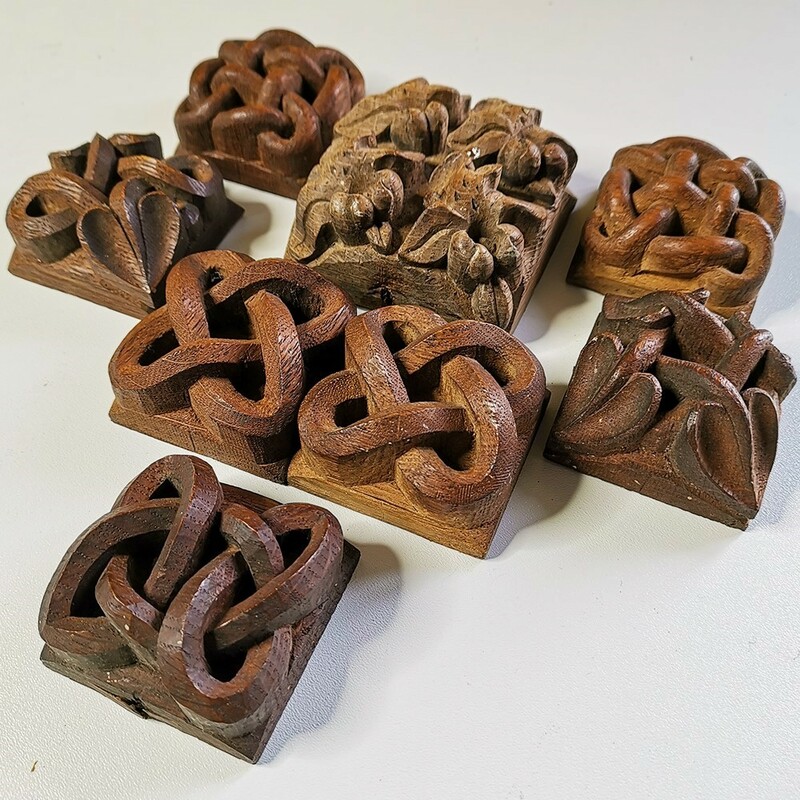 Collection consists of 7 celtic knots (3 pairs + 1 single) and a further piece with floral decorations. 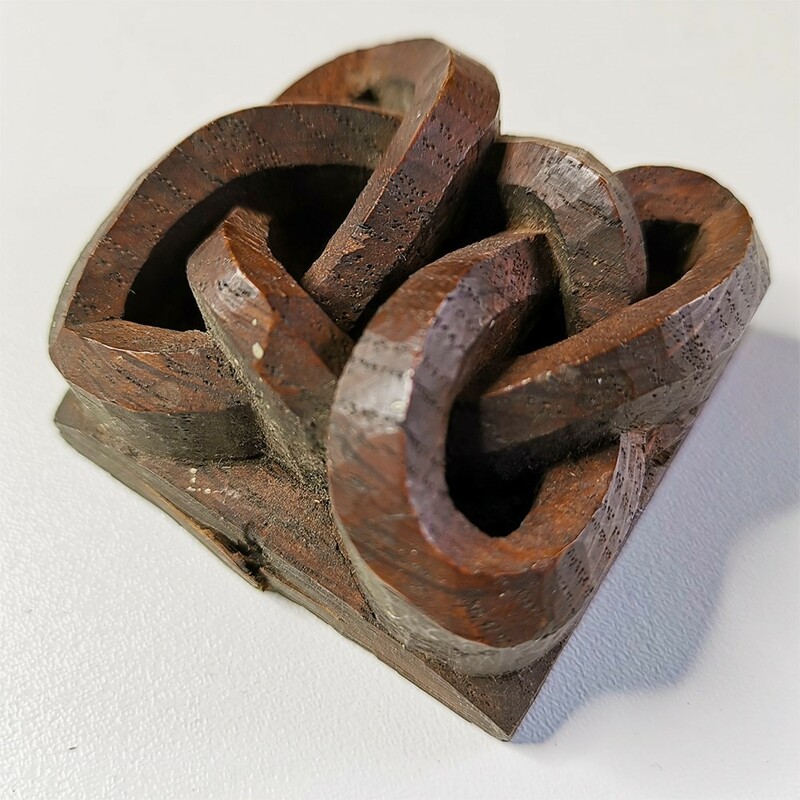 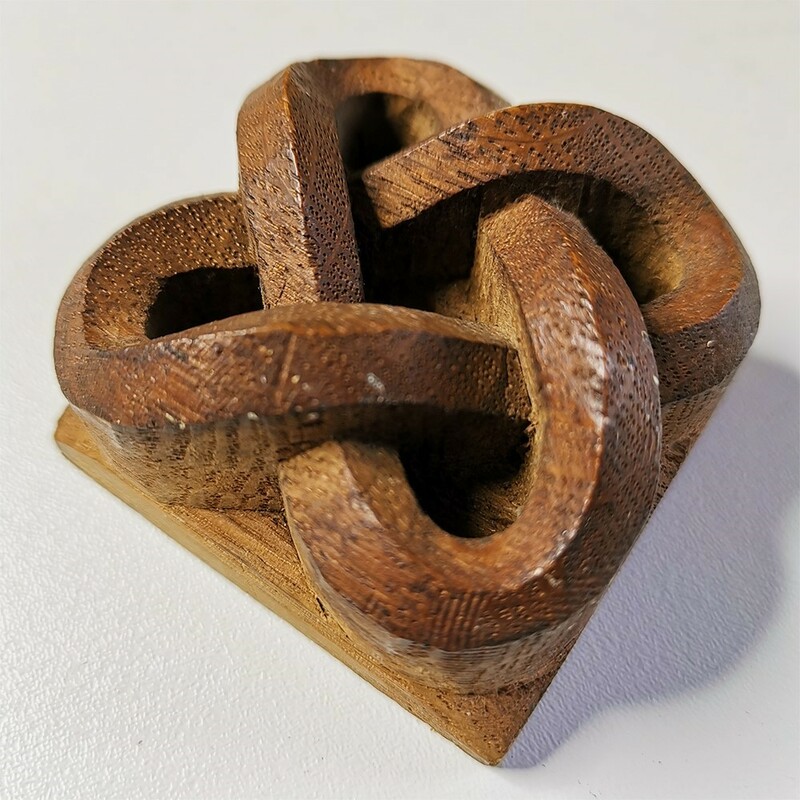 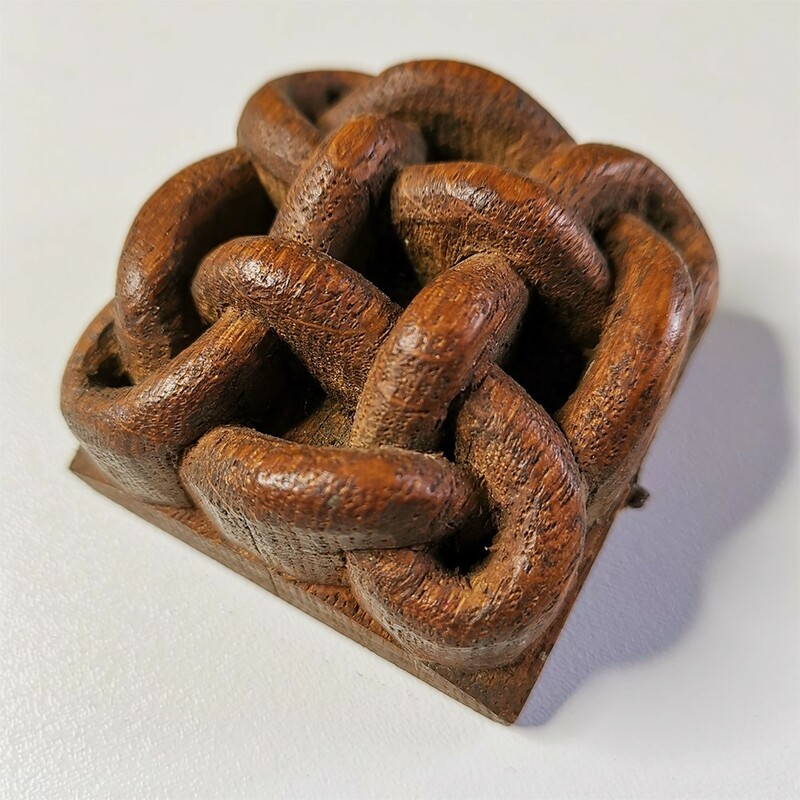 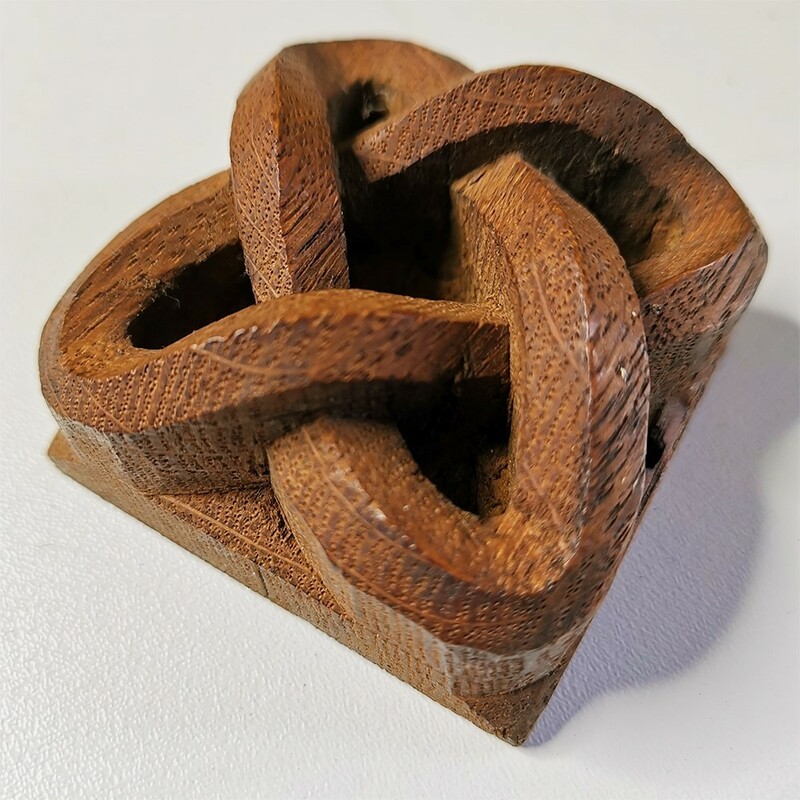 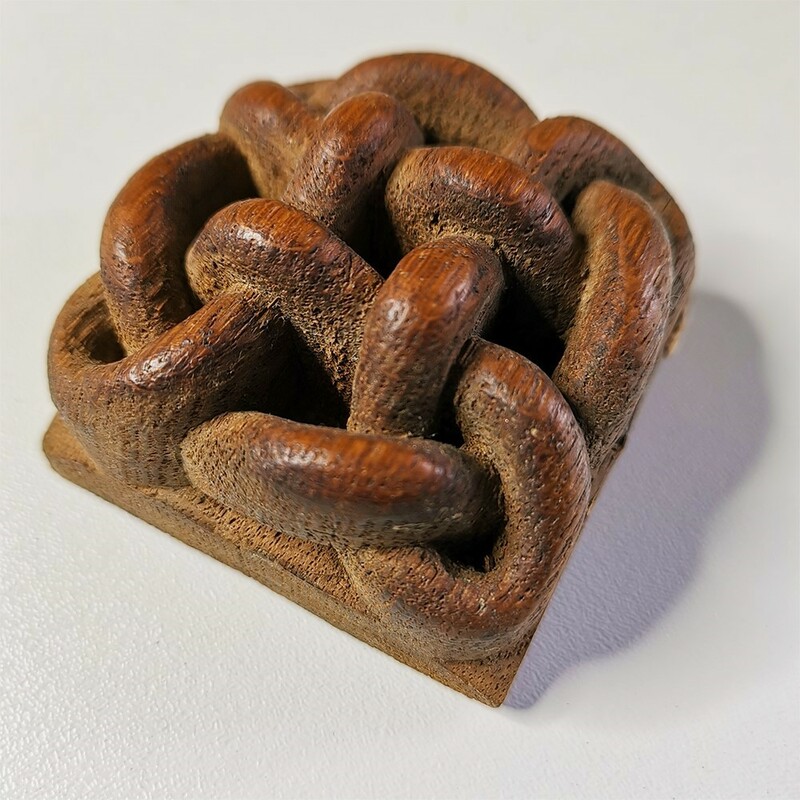 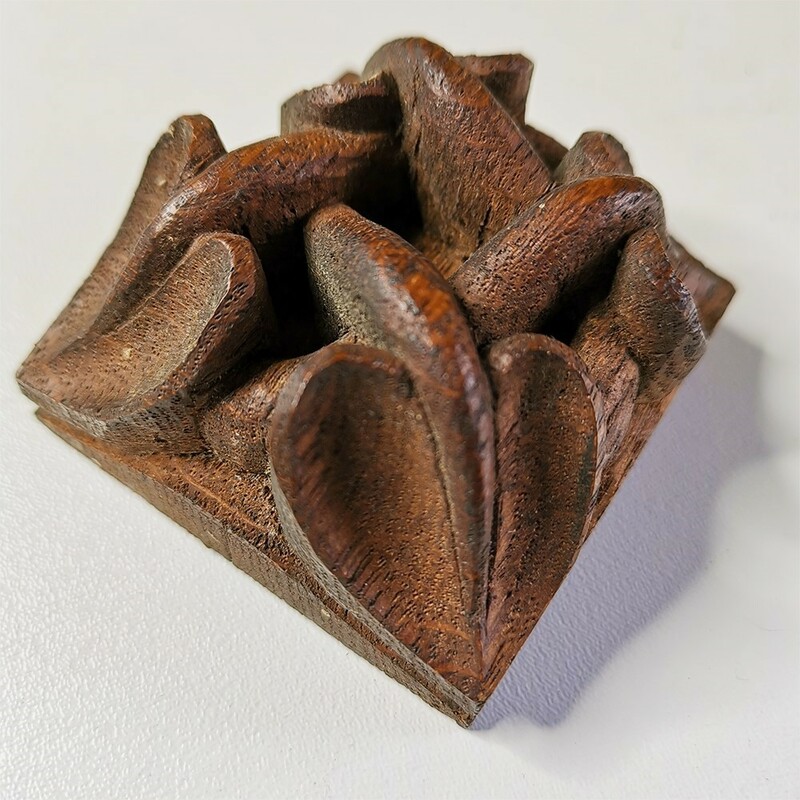 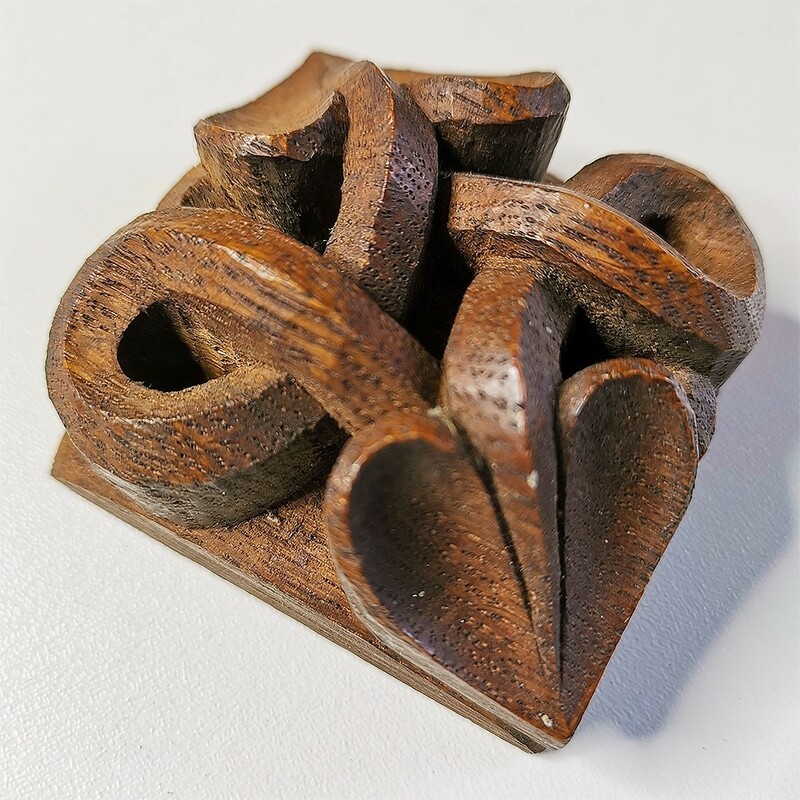 Each of the celtic knot samples measures 6cm square x 3.5cm deep, and the larger floral sample measures 8cm square x 4.5cm deep. 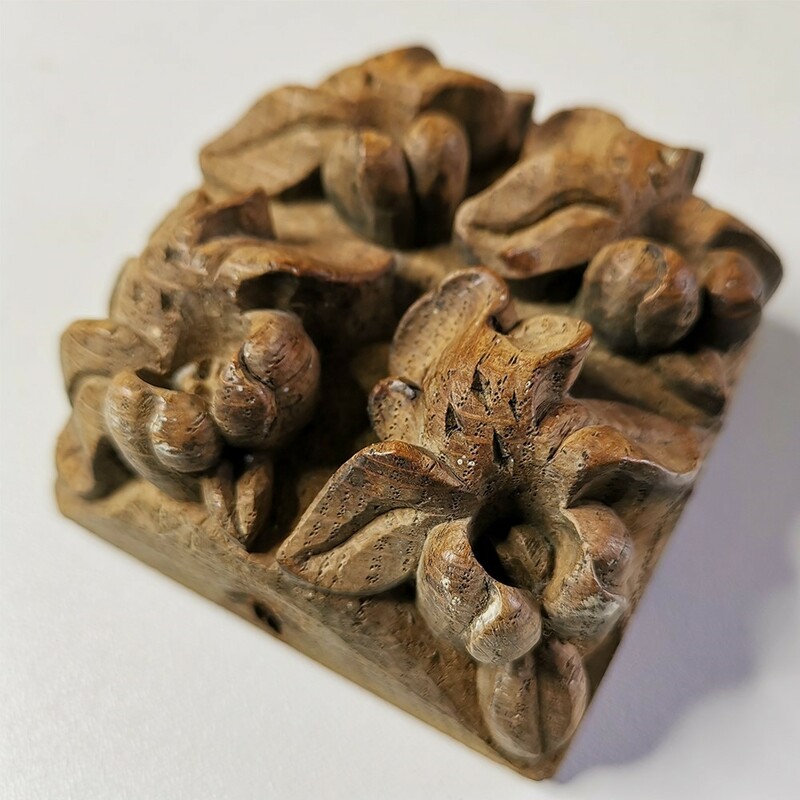 Each piece has been beautifully and deeply hand carved - the craftsman who made these was very skilled, and the attention to detail is incredible.